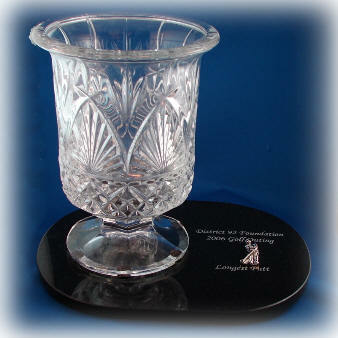 G-SB-6EP, Laser Grade, Super Black Granite, 6" x 6"x 7mm, (5 face polished). G-SB-5x7EP, Laser Grade, Super Black Granite, 5" x 7", 10mm, (5 face polished). G-SB-8.5 x 11EP, Laser Grade, Super Black Granite, 8.5" x 11" x 10mm, (5 face polished). 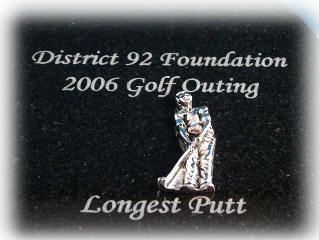 G-SB-12EP, Laser Grade, MB Granite, 12" x 12" x 7mm, (5 face polished). 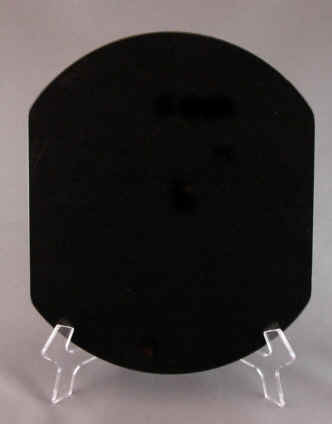 G-SB-5x7OvalBEP, Laser Grade, Super Black Granite, 5" x 7" x 9mm, Beveled Oval, Edges Polished (5 face polished). 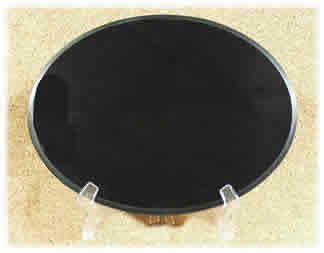 G-SB-8.5 x 11OvalBEP, Laser Grade, Super Black Granite, 8.5" x 11" x 9mm, Beveled Oval, Edges Polished (5 face polished). 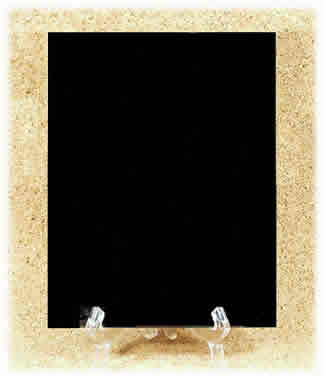 G-SB-5x7OvalEP, Laser Grade, Super Black Granite, 5" x 7", 10mm, (5 face polished). 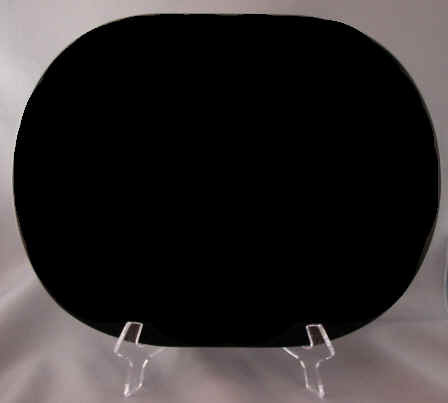 G-SB-7 x 8.5OvalEP, Laser Grade, Super Black Granite, 7" x 8.5" x 10mm Oval, (5 face polished). 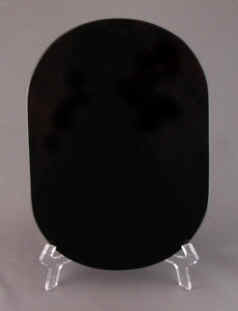 G-SB-8.5 x 11OvalEP, Laser Grade, Super Black Granite, 8.5" x 11" x 10mm Oval, (5 face polished). 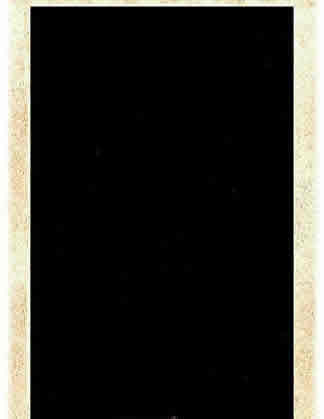 G-SB-18, Laser Grade, Super Black Granite, 18" x 18" x 12mm, (Front Face polished Only). 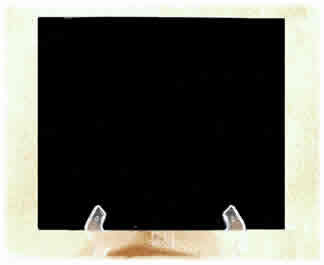 G-SB-24 x 18EP, Laser Grade, Super Black Granite, 24" x 18" x 10mm, (5 face polished). G-SB-36 x 24EP, Laser Grade, Super Black Granite, 36" x 24" x 20mm, (5 face polished). © Copyright 2014 Laser Stone Midwest. All Rights Reserved.